This is a color gloss I did on one of my clients – it came out really shiny and blends in the gray nicely. 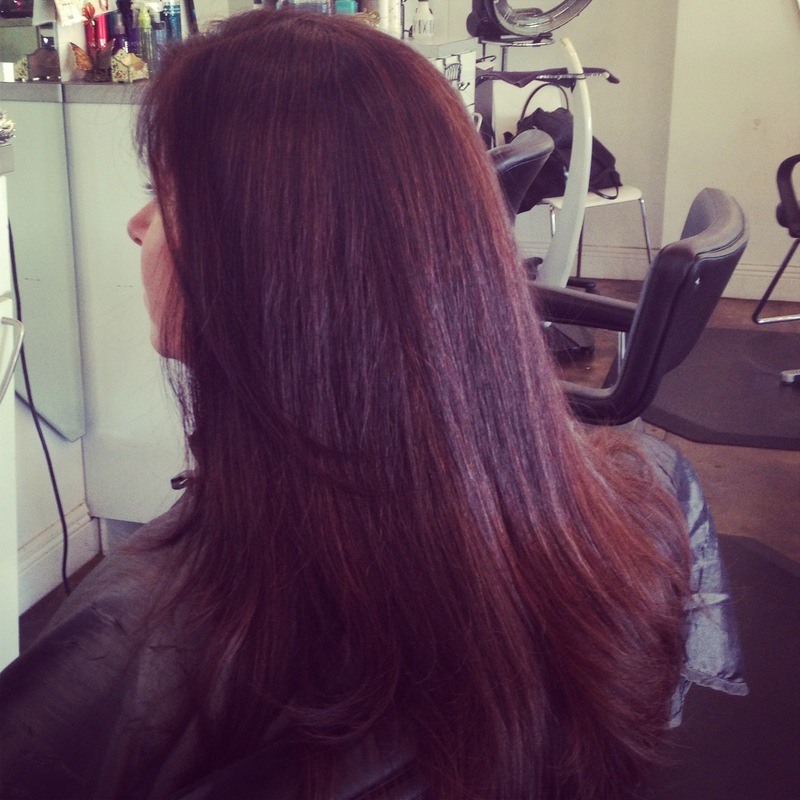 This entry was posted in #beautiful Hair and tagged #Redken color gloss. Bookmark the permalink.